How many photos and videos have you taken over this summer? Between our traveling, get-togethers, Birthday celebrations and weddings attended – I’ve taken a lot. How amazing would it be to create something even more memorable with these photos, like maybe a montage video? 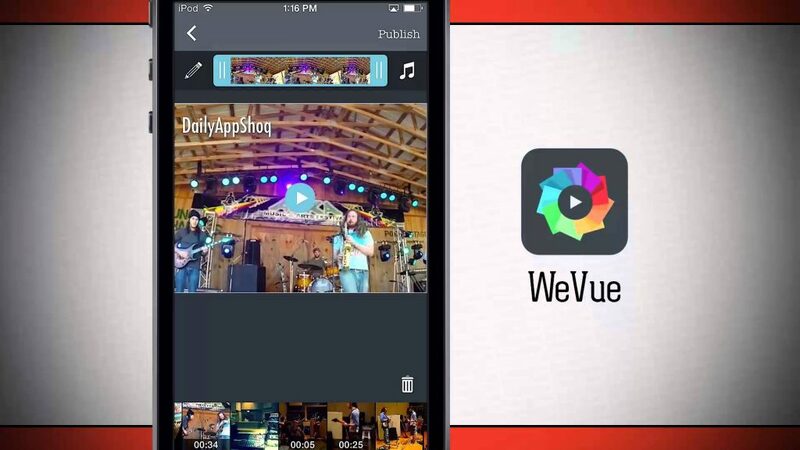 I’m excited to share with you a new app called WeVue. 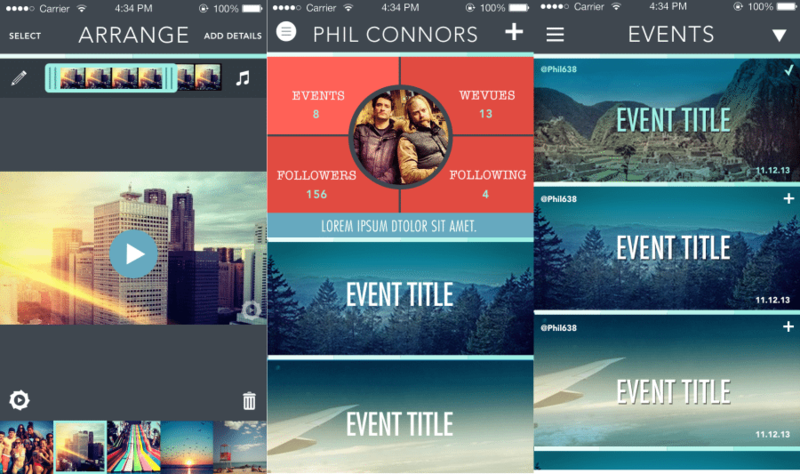 With just a few taps of your phone, you can gather all of those photos and videos you took from that wedding or amazing vacation or your child’s 1st Birthday, and turn them into a montage video that can then be shared. 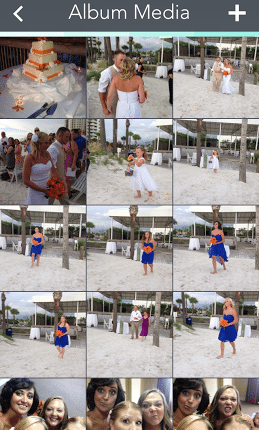 Weddings have been a hugely popular event to use the WeVue app for. You can see one of the videos created from Lindsay and Zach’s gorgeous beach wedding here. What a fun keepsake for them, as well as a fantastic way for them to share their special day with friends and family who couldn’t attend. Photos from Lindsay and Zach’s wedding. Visit the app store today and get this free app for yourself. Have fun creating lasting memories through video!